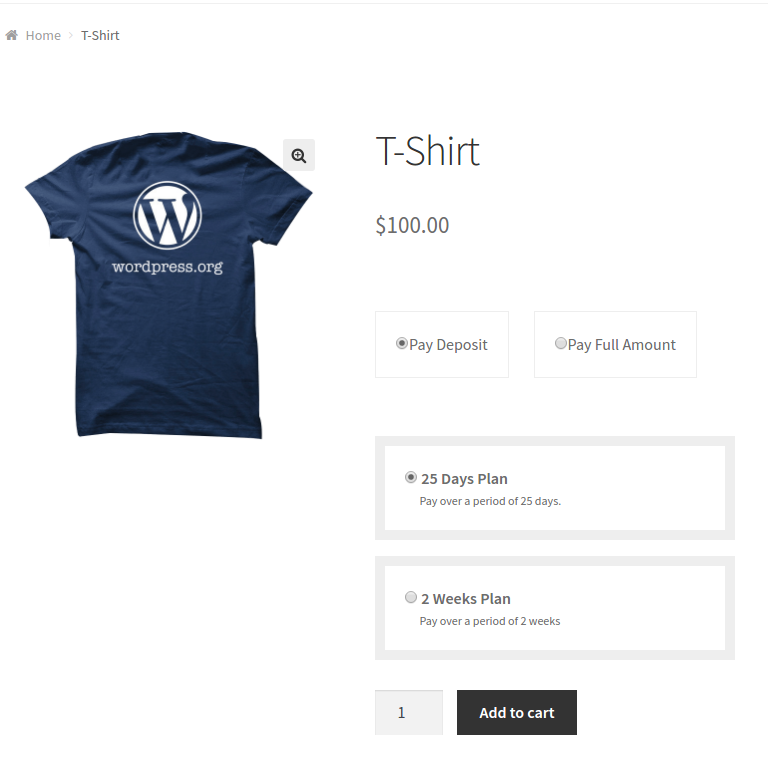 Deposits for WooCommerce plugin allows businesses to accept deposit payments by percentage or flat amount. Store owners can also accept partial payments that are spread across a time period, like 10% at time of placing order, 40% after a week & remaining 50% in 2 weeks. 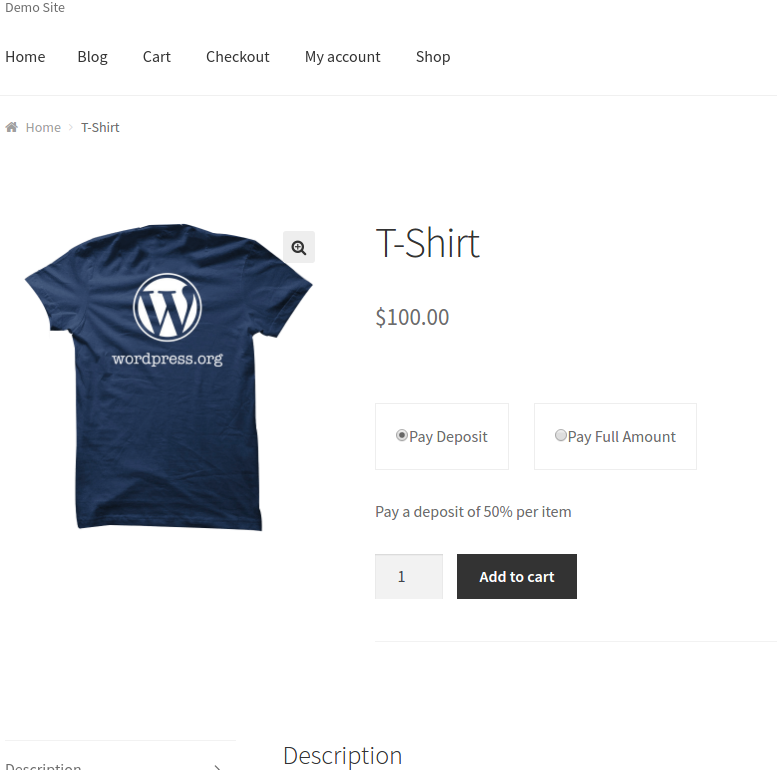 With Deposits for WooCommerce plugin, you can accept deposit or partial payments from your customers. 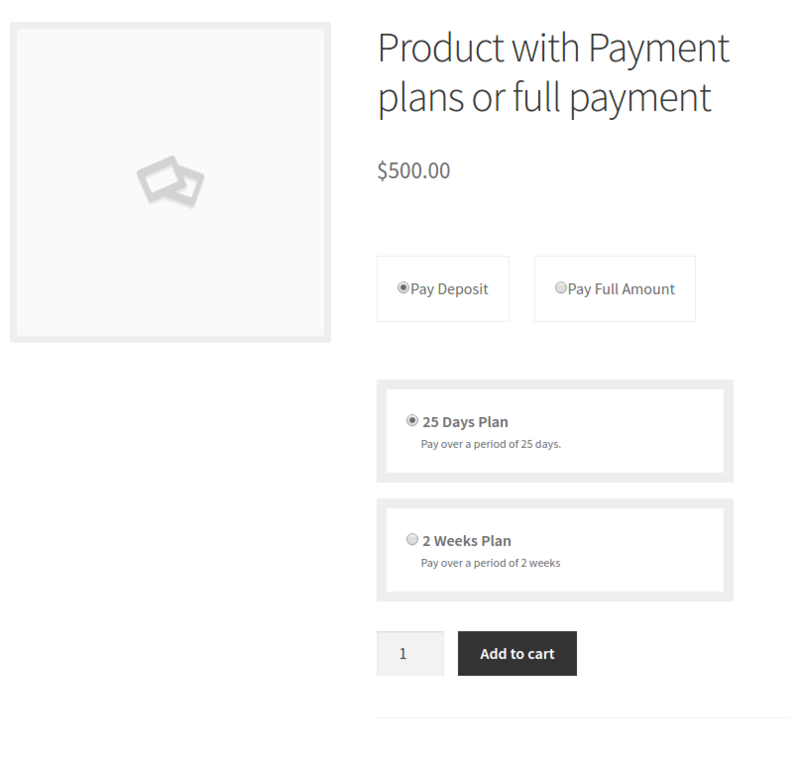 You can also use payment plans for your products. Improve your sales by allowing partial payments for high value products. Increased conversion rate by giving flexibility to the customer to pay a deposit amount only. Great WordPress plugins and a very helpful team. Support is extremely prompt and useful - Vishal and the guys have been very quick in helping us with an issue post-upgrade - plus they have a wealth of good support blog posts on their website. Highly recommended. 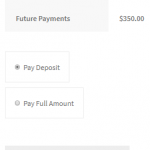 Allow customers to place Deposits. 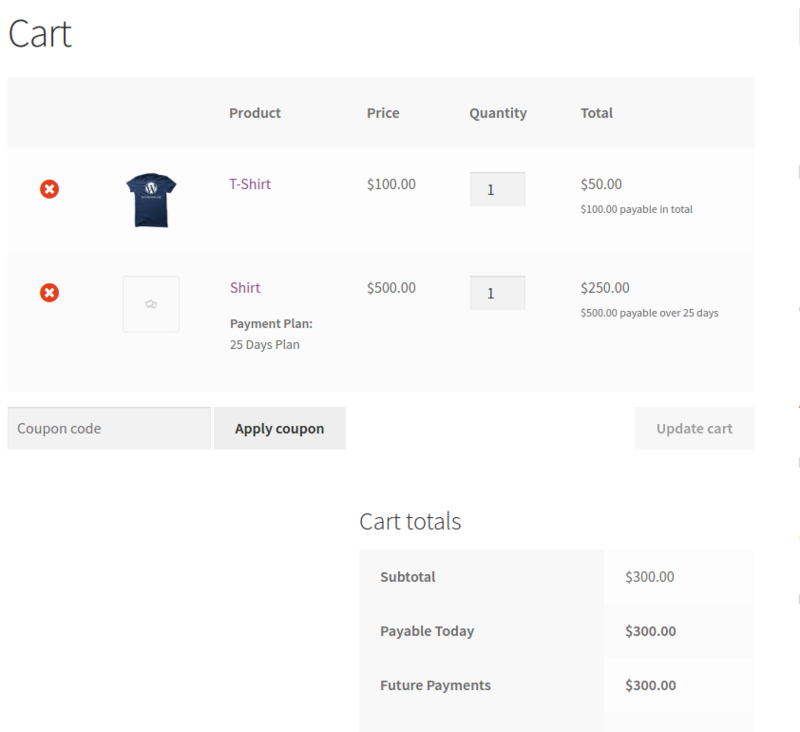 Flexibility to allow partial payments to be taken on the entire order at Checkout rather than individual products. Send reminder emails about the pending payments. 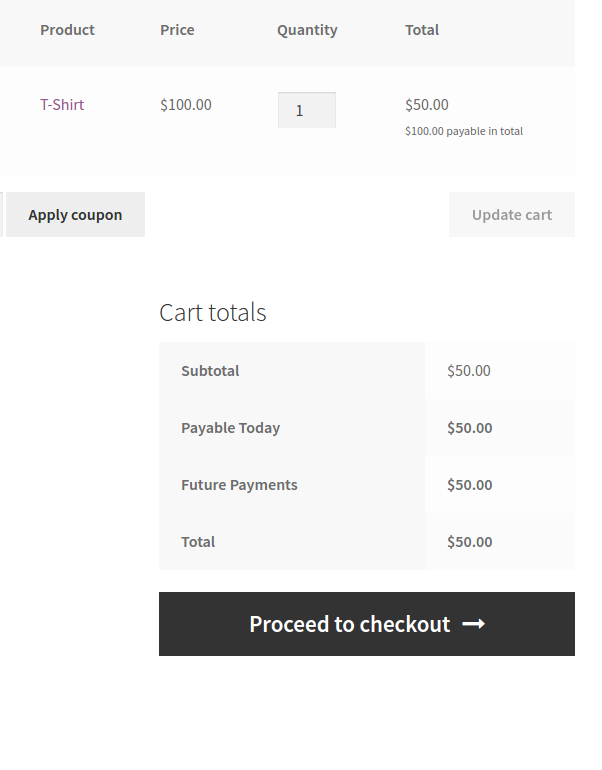 Disable payment gateways of your choice at Checkout for deposit products. Stop coupon codes from being used for deposit products. Priced at $99, this plugin offers Deposits, Payment Plans & other key features, accompanied with our super responsive support! You can find your license key in an email sent to the email account that you used while purchasing. If you don’t find an email in your Inbox folder, please check your spam folder. Yes, you can provide the users to only pay the deposit amount. They won't get an option to pay in full. 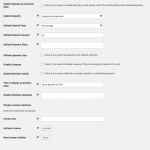 You can collect deposits based on a fixed amount, a percentage of the product price, or create different payment plans. Yes, it is compatible with Booking & Appointment plugin from us. 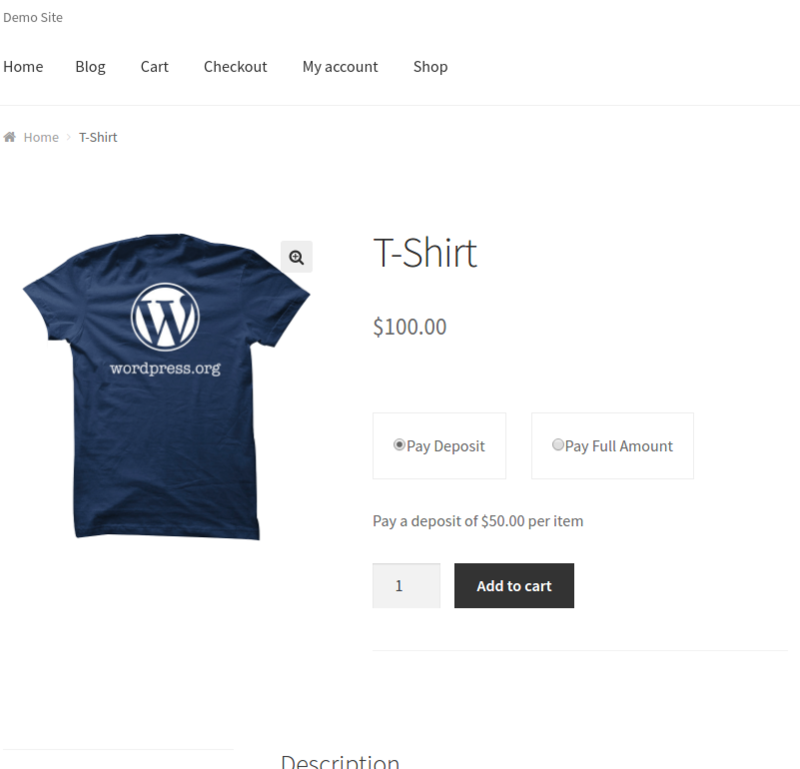 Yes, it is compatible with WooCommerce Bookings plugin from WooCommerce.com. 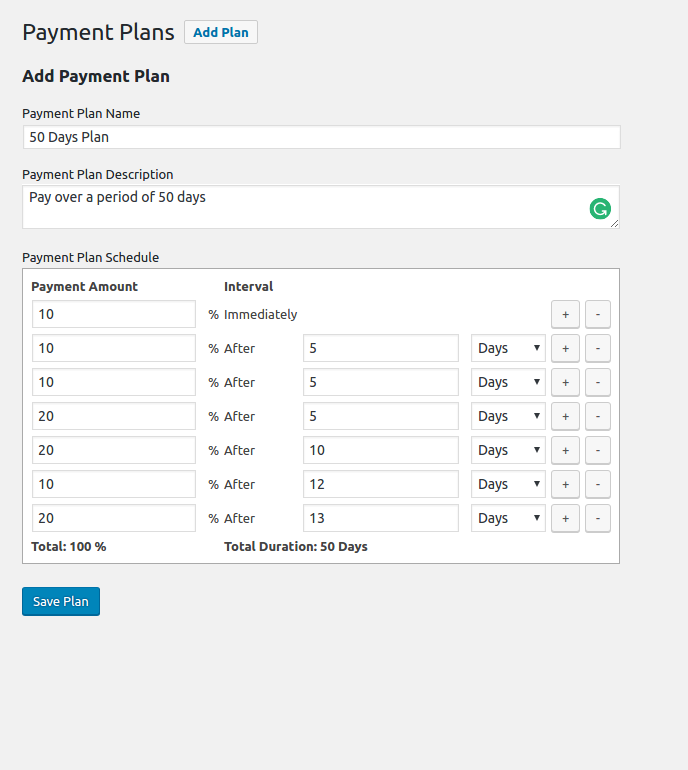 Are the invoices automatically sent on scheduled dates in a payment plan? No, this is not possible at the moment. We will be adding this feature in the upcoming releases. You can renew your license at the same price at which the plugin was purchased for. Will my plugins quit working if my license expires? No way. If your license expires, your plugins will still work just fine unless something changes with the WordPress core itself. You just won’t have access to download the plugins, won’t receive product updates and won’t be able to access the incredible product support that we offer. 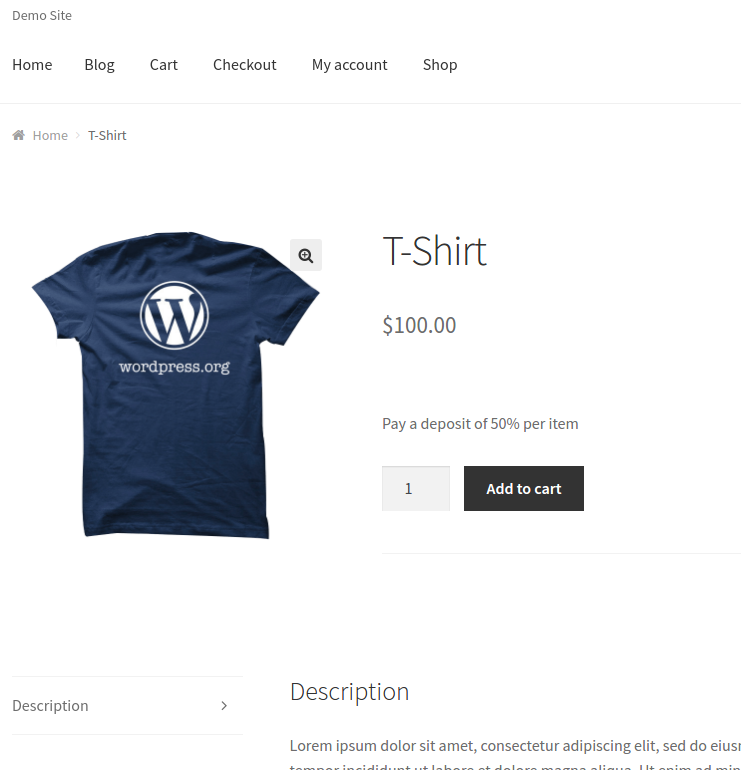 This plugin supports all WooCommerce payment gateways & guest checkout too. It is tightly integrated with WooCommerce. Oh, and all our plugins come with a 30 day money back guarantee. Download the plugin and move the zip content on your plugins folder. 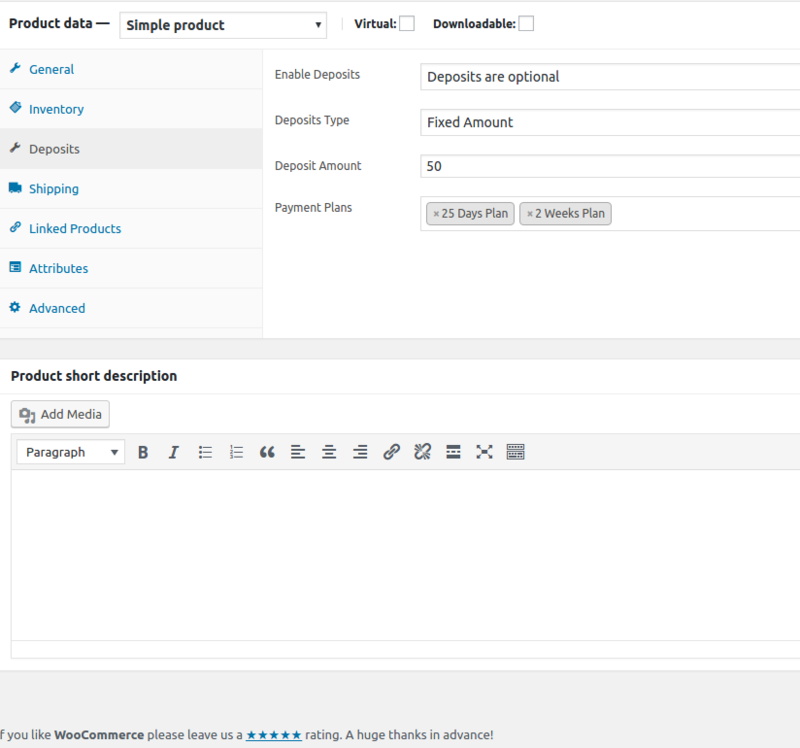 The Deposits settings will appear on the admin Settings page as well as on admin Product page. Deactivating the plugin will remove the deposit functionality, but the deposit settings will be intact. 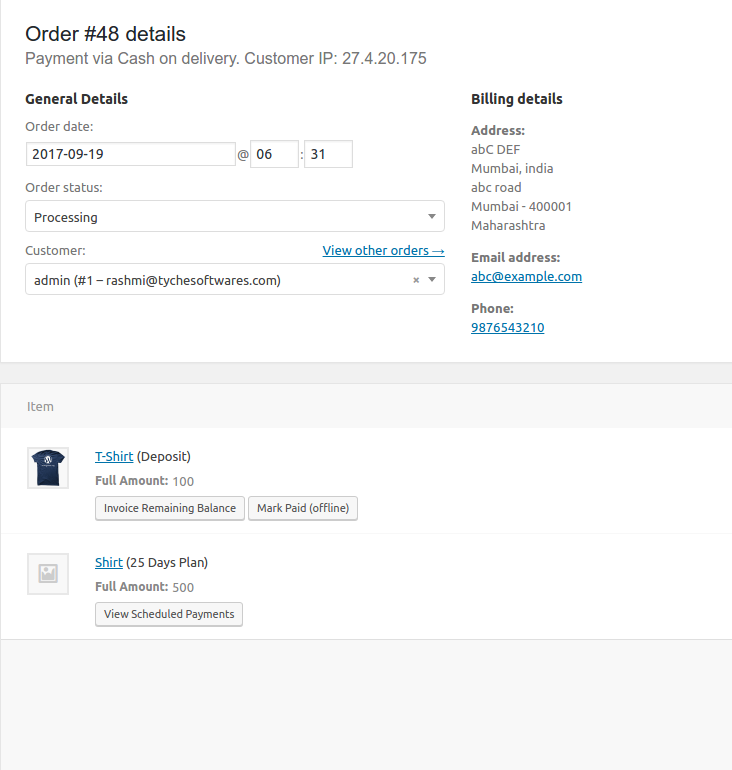 I purchased both Deposits for WooCommerce and Order Delivery Date Pro for WooCommerce and must say they work fabulously together! I am especially grateful for the recent enhancement to Deposits for WC that enables customers to pay a deposit for the entire order. This feature was a godsend for me and my client. Thank you so much! Vishal et al. are a fantastic team who listen to their customer's needs and will go further than simple support and actually implement suitable ideas if requested. Couldn't be happier. Easy loading and setup and great customer service/response time. 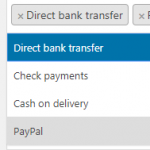 This was the only WooCommerce deposit plugin that we could find, that handles multilpe currency (and works with other WooCommerce plugins). Great product - easy to use, and we had great communication with the provider when requesting further info. Highly recommended. I'm currently using the Booking & Appointment plugin and the Deposits for WooCommerce plugin by Tyche Softwares for a party rental client. 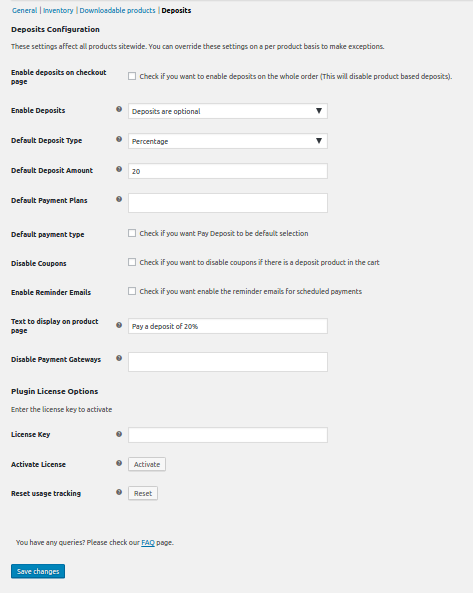 These plugins have covered exactly what I needed to be able to book rentals and allow the customer to make deposits. I did have a small bug with the deposits plugin, but Rashmi Malpande, with Tyche support, was able to get the issue resolved for me very quickly and efficiently. Great products and more importantly (for me) great technical support if you have questions or issues!